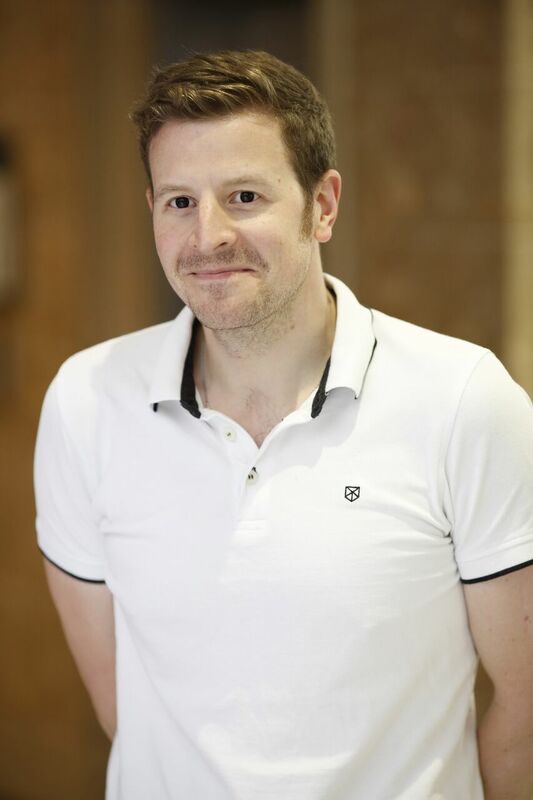 Heather, Josh and Tim have already signed up to run the London Vitality 10k on Bank Holiday Monday, 27 May. 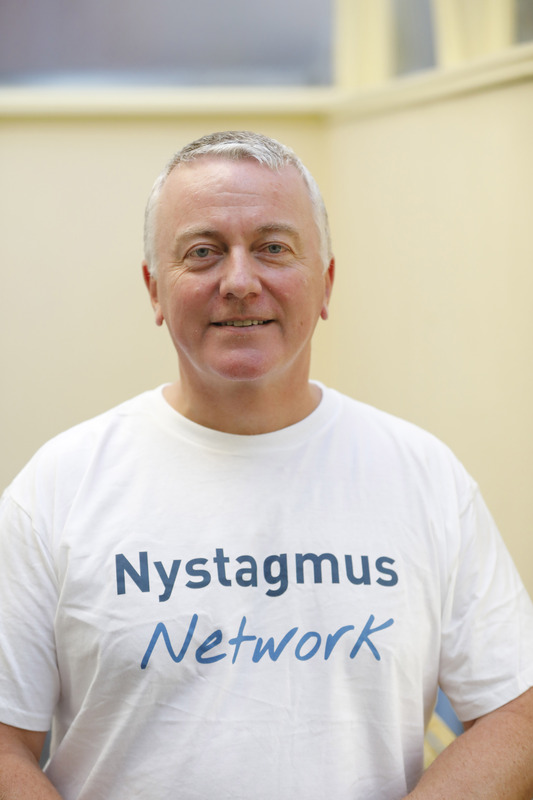 Want to join Team Nystagmus Network? We still have FREE run places available for the right runners. Interested? Please contact us for details. 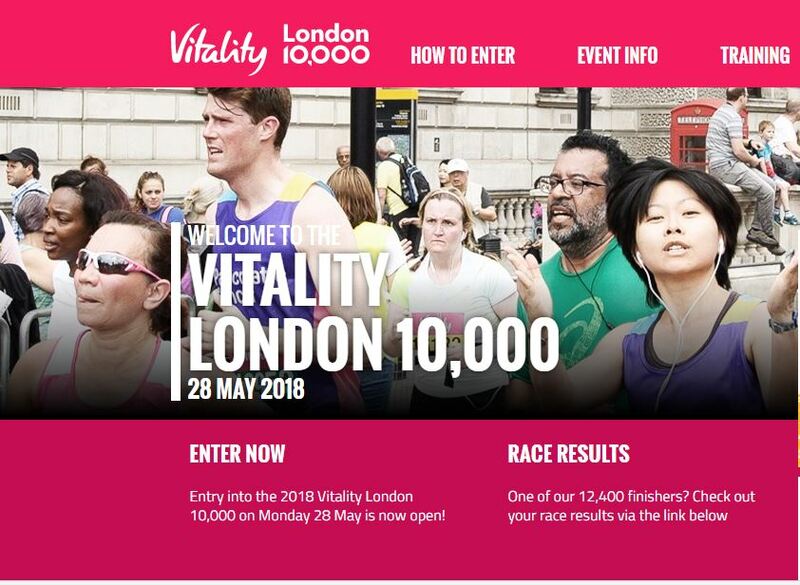 If you’re looking for a challenge and would like to help this charity raise funds, why not sign up for one of our free places in the London Vitality 10k on 28 May? 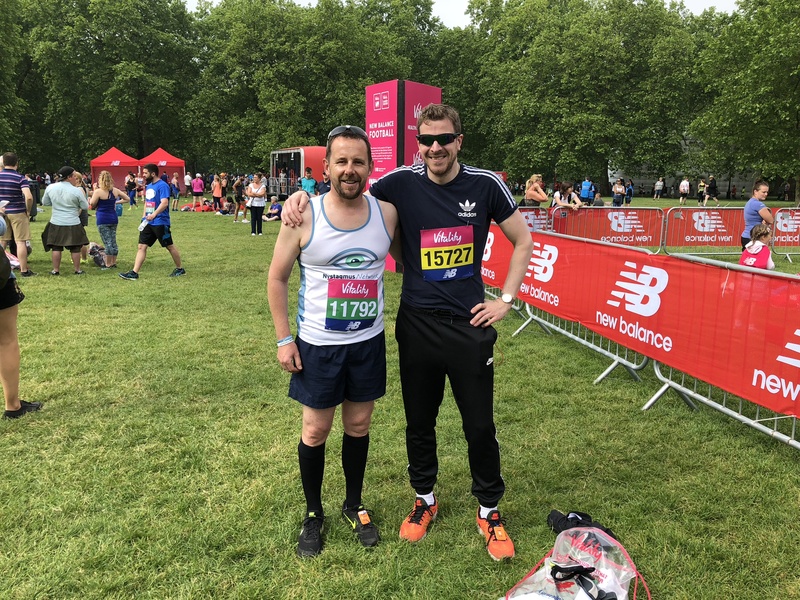 All we ask is that you set up a Justgiving page for your sponsors, agree to raise at least £100 for the … Continue reading Want to run the London Vitality 10k for the Nystagmus Network?